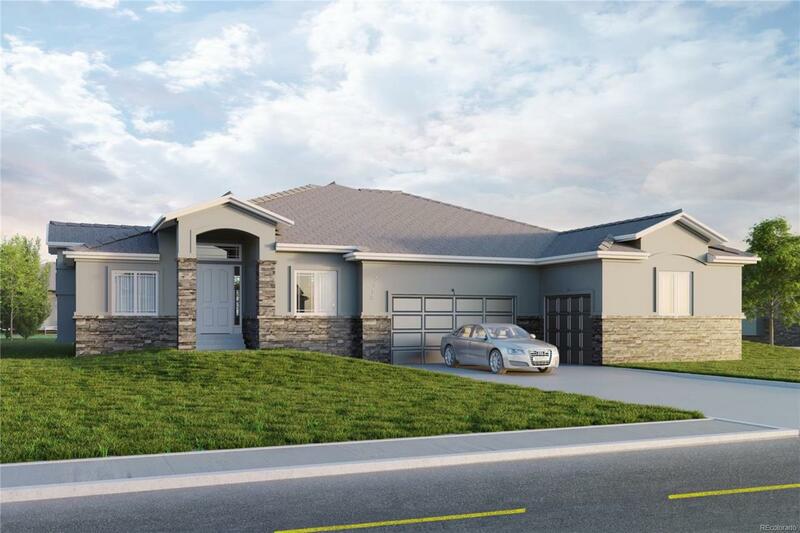 Brand New Beautifully modern home! 2 Wet Bars, large laundry room, large pantry, master suite with deck access and walk in closets! Expected completion February 2018! You will love all the amenities in this house! Beautiful design features! Offered by Distinct Realty Jarek Tadla. © 2019 Information and Real Estate Services, LLC. IDX information is provided exclusively for consumers' personal, non-commercial use and may not be used for any purpose other than to identify prospective properties consumers may be interested in purchasing. Information is deemed reliable but is not guaranteed accurate by the MLS or 8z Real Estate. Data last updated: 2019-04-23T21:37:54.257.